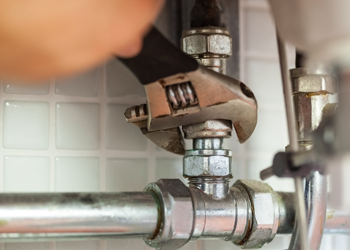 Before you reach out for that plunger or wrench, remember that DIY plumbing repair can damage the system further, cause some property destruction or leave you injured. Why add to your woes when BJ Fisher’s Plumbing Service, Ltd is here to meet your plumbing repair needs in Lacey, WA? Even the smallest plumbing malfunction can become a major concern if plumbing repair is put off for too long. You should not wait for things to worsen and call our plumbing company the moment you suspect something wrong with your water or drainage systems. We are a comprehensive plumbing service provider, equipped to handle any plumbing repair job in Lacey. We offer plumbing service in Lacey to meet both residential and commercial needs. 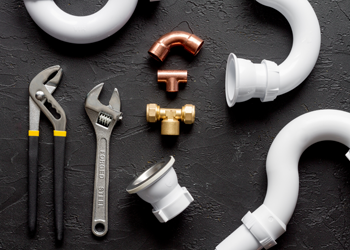 Regardless of the job type, job size or client profile, we go all out to deliver plumbing service that surpasses the highest industry standards for precision and quality. The primary objective with we work is to ensure that our customers make optimal and hassle-free use of their plumbing system. Never take a hasty or unplanned decision while hiring a plumbing contractor! You need to be sure that the right people are allowed into your home or business place to handle an important investment – your plumbing system. Hire BJ Fisher’s Plumbing Service, Ltd for plumbing repair, installation, upgrade and maintenance jobs. 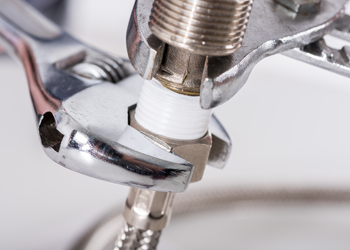 To contact our plumbing company, Lacey residents should dial (360) 456-6949.